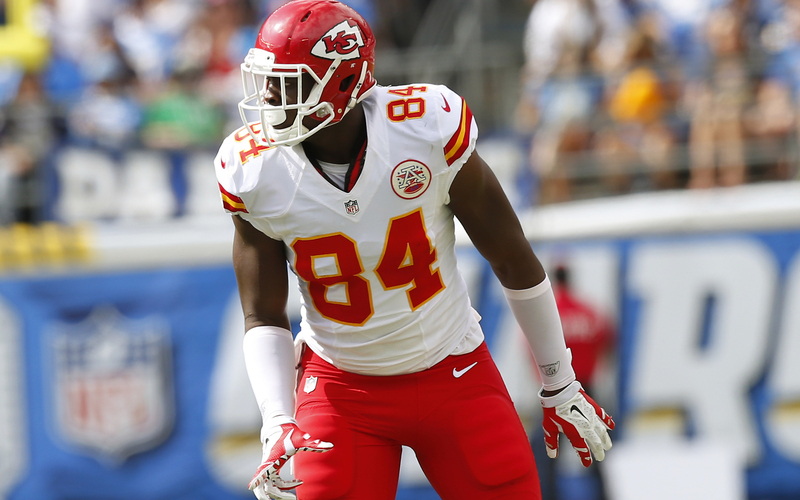 Less than a week after catching his first NFL touchdown, tight end Demetrius Harris has signed a contract extension with the Kansas City Chiefs, according to his agent Buddy Baker. The deal is reportedly for three years and will be worth up $6.3 million. Harris was scheduled to be a restricted free agent this offseason. Harris, 24, has caught seven passes for 74 yards and one touchdown in his second NFL season and has been mainly used as a blocking tight end for the Chiefs. The Chiefs originally signed Harris as an undrafted free agent in 2013, despite not playing football since high school, after spending his final two years of college playing basketball at Milwaukee.